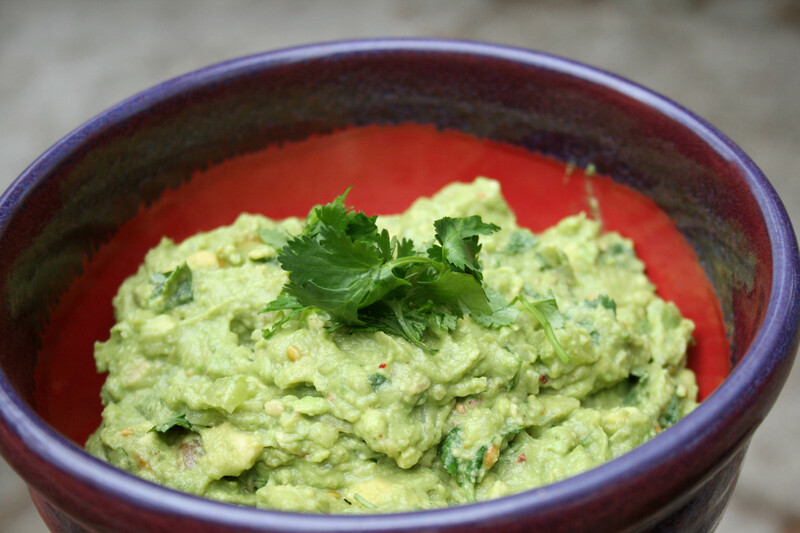 This guacamole always disappears…sometimes before dinner is served. It’s perfect for fajita night with a couple of friends or double it up for a fiesta. 1. Combine avocado, tomato, jalapeño, garlic and lime juice. Mash like crazy with a fork or OXO Good Grips Wire Potato Masher . 2. Stir in cilantro, chili pepper flakes, cayenne, salt and pepper. Adjust accordingly. I like a slow burn, so I always heat it up….not enough to make you sweat, but so you definitely know it’s there. 3. Serve with homemade tortilla chips….or store bought if you don’t have time to make your own. 4. Transfer to a fiesta inspired bowl and garnish with cilantro. T-minus 5 Days Until We're in Nicaragua!